CradlePoint announced that the 1.8 firmware supports the Verizon UML290 and VL600 LTE 4G LTE Modems. This is great that there is official support. Only problem, is that many customers who installed the 1.8.0 firmware, are still having problems. If you are using a Pantech UML290 modem with a CradlePoint router and running the 1.8.0 firmware, please post your success or failure at the thread below. Earlier this week, we were surprised to see two HUGE online resellers drop AT&T from their wireless lineups without an explanation. Today, we found out why: AT&T is no longer allowing online resellers (including 3Gstore) to fulfill orders for "individual/consumer accounts" - that is, any account set up under a personal name and social security number (the vast majority of online customers). AT&T is now ONLY allowing online resellers to handle business accounts, which must be associated with a federal tax ID. Since very few online customers qualify for a business account, resellers have been forced to stop selling AT&T in their online stores. 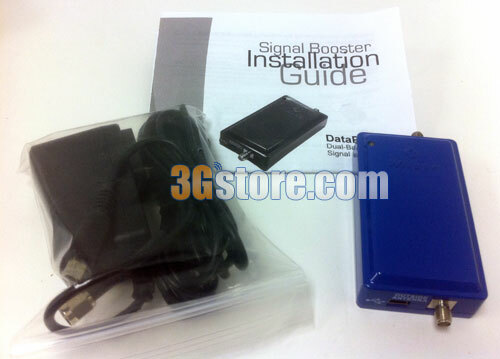 3Gstore has been forced to follow suit and we have removed AT&T from our store. If you are a business customer and need to purchase an AT&T mobile broadband device (new line or upgrade), please contact us and we'll be happy to take care of you. If you are an existing AT&T customer and are just looking for a replacement device, 3Gstore does sell a variety of no-contact AT&T devices that you can purchase to simply swap your service to without affecting your contract. 3Gstore also sells Sprint and Verizon mobile broadband to both individuals AND businesses. MBR1200 only. Enhanced 2nd WAN port configuration. Resolved VPN pass-through PPTP issue introduced in 1.7.5. CBA250, CBA750 only. Eliminates Windows IP address conflict message. 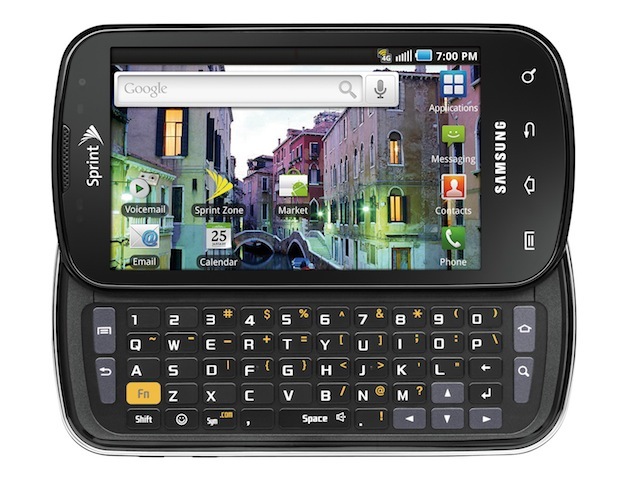 If you have an Epic 4G, starting on 2/21, Sprint will be upgrading your smartphone to Android 2.2 (Froyo). Virgin Mobile made headlines last year when they offered unlimited mobile broadband when all other carriers had a 5GB limit. Starting today (2/15/2011), Virgin is changing the limit from unlimited to 2.5GB/mo for $50/month. This has happened to other carriers in the past as well. 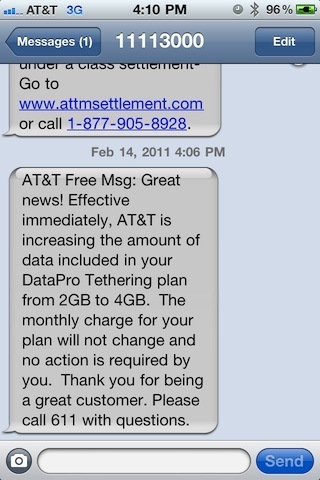 They offer unlimited and it brings in the "data abusers" and guess what happens? It would be like opening up an all you can eat buffet at the Biggest Loser Ranch. 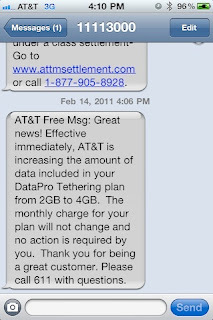 For iPhone users on AT&T who have the tethering plan, you may have just received a text message letting you know that your 2GB tethering plan now allows 4GB and the price hasn't changed at all. This is just another move for AT&T to try and keep those defecting to Verizon. There are rumors that the next iOS update will allow the iPhone to be used as a mobile hotspot, which will probably also be included for those already paying AT&T for tethering. 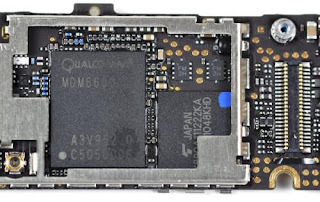 Apple started using Qualcomm's Gobi chip (MDM6600) in the Verizon iPhone4. 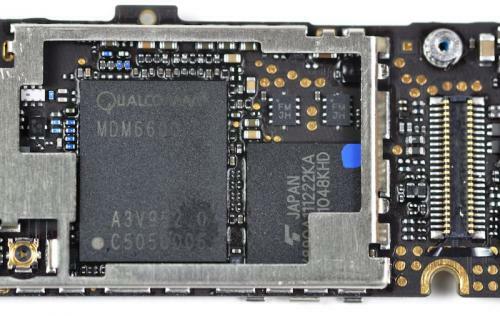 This chip has the option to work in either CDMA (Verizon/Sprint) or GSM (AT&T/T-Mobile and rest of the world). Why is this exciting? Well, starting with the next iPhone or iPad, this gives Apple to have a SINGLE SKU that can be activated on any carrier. No longer is there a need to have a Verizon version or a AT&T version, it can be the same single SKU device. From a consumer's point of view - this gets interesting. I can purchase the next version of the iPhone5 or iPad2 that has a Gobi chip and "in theory", the device can be switched to any other carrier without having to switch hardware. Not sure if the carriers will like this model, as they prefer locking consumers into long term contract and giving the devices away for free. It could be a real game changer and for once - the consumers would win! After several months of testing batteries from a variety of manufacturers, we finally found one that fits ALL of our criteria: the Tekkeon myPower MP1280 for iPhone 4! The myPower for iPhone 4 is a slim two-piece case that snaps around your iPhone (see image below). Unlike similar batteries, the condensed lithium polymer battery bypasses your phone's internal battery and powers your phone instead of charging it. This is much more efficient than other batteries! Only when the myPower battery is depleted does your phone's internal battery kick in - so if you start with your phone's battery at 100% and the myPower all charged up, by the time the myPower is depleted and your iPhone's battery kicks in, you'll still have around 97% of your internal battery!